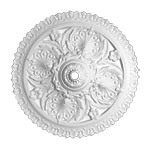 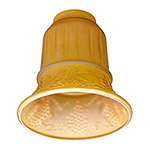 Featuring our newly added reproduction light fixtures and glass shades! 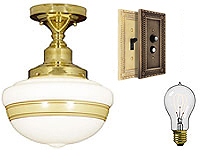 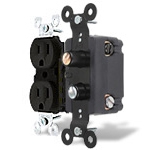 One of the fastest and best-looking room makeovers: simply replace your existing light fixtures, shades, switches, and switchplate covers from our extensive selection, and wait for the applause for one afternoon's work. 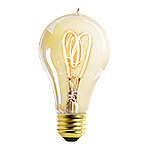 Add an attractive vintage Edison light bulb to your lamp and the transformation will be remarkable. 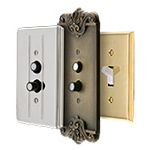 Get all the benefits of antique house hardware combined with our high quality, modern manufacturing standards.